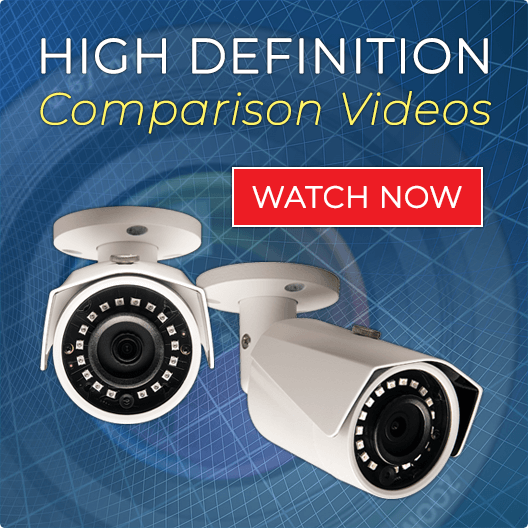 Unlike many other wireless surveillance cameras, these cameras really work well and are super clear! They also have a great zoom in feature. Simply plug each camera into a power outlet - never worry about changing batteries. Our wireless cameras are not recreational "gadgets". 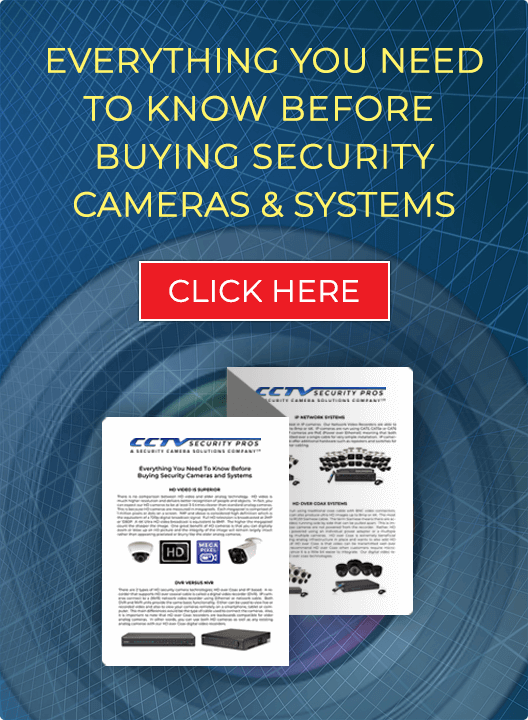 These wireless cameras will provide you with longevity that you would desire from a professional wireless surveillance solution.